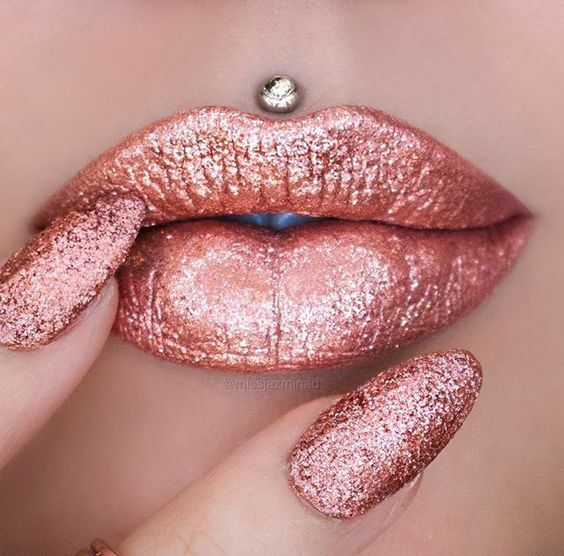 How pretty – if you like glittery nails and lips! That was shared on Instagram here. Next Post Peanut Butter Cup Brownies – Yes PLEASE!